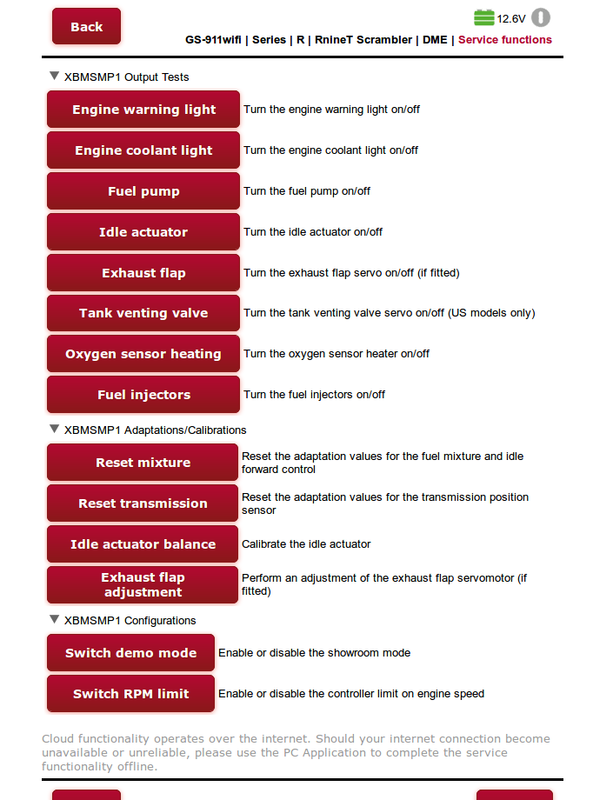 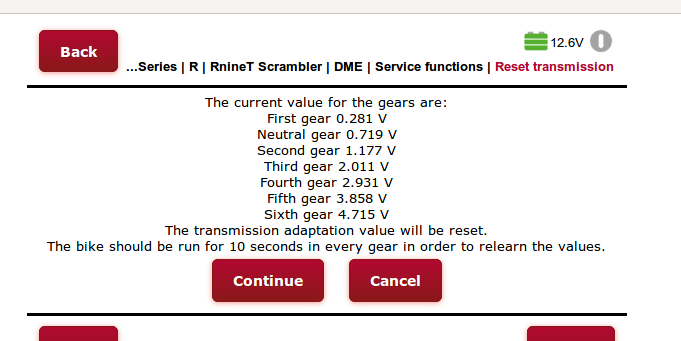 Service functions for the XBMSMP1 engine controller on EU-4 compliant BMW motorcycle models (including RPM limit removal). 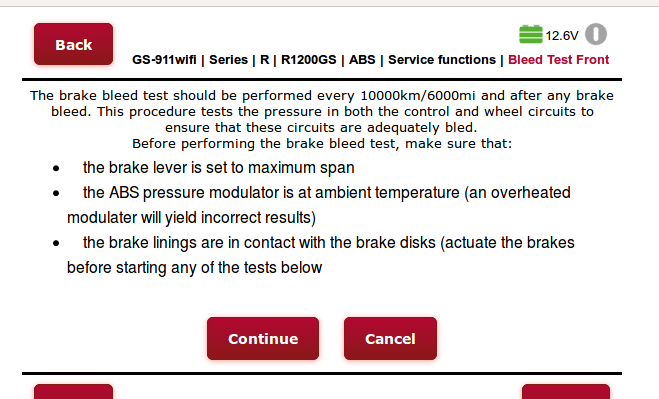 Cloud service functions for iABS-CAN (ABS3 or whizzy brakes), RDC, KOMBI, KOMBI7x, KOMBI18 and KOMBI46 controllers on K024 bikes. 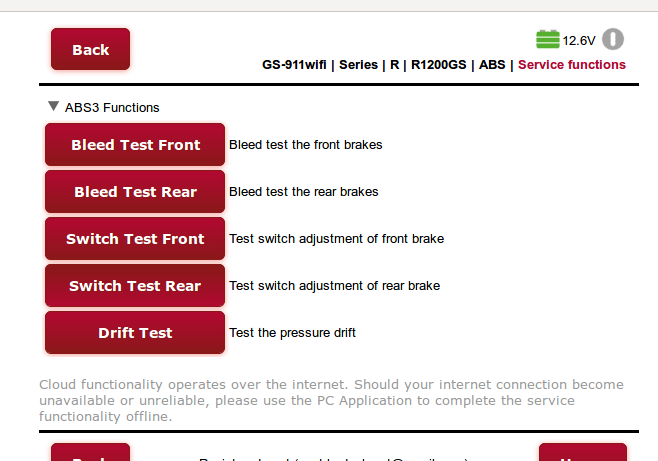 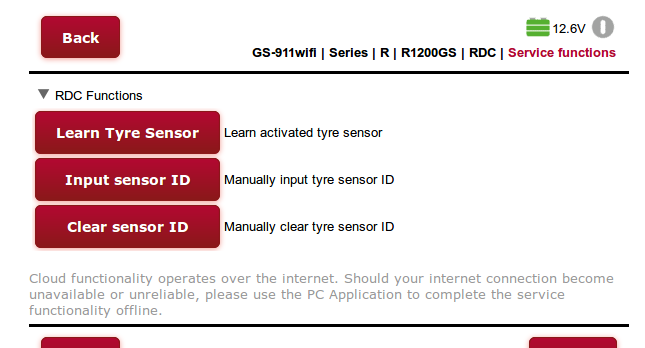 GS-911 PC Application Version 1711.1 and updates to the GS-911wifi web interface are now available. 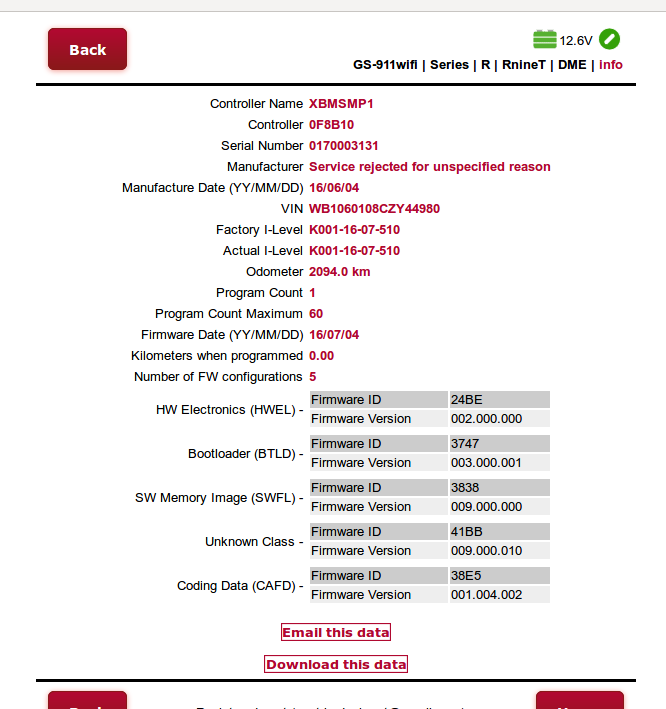 Cloud service functions for the iABS-CAN controllers affect K024 models: R1200, R900, and K1200. 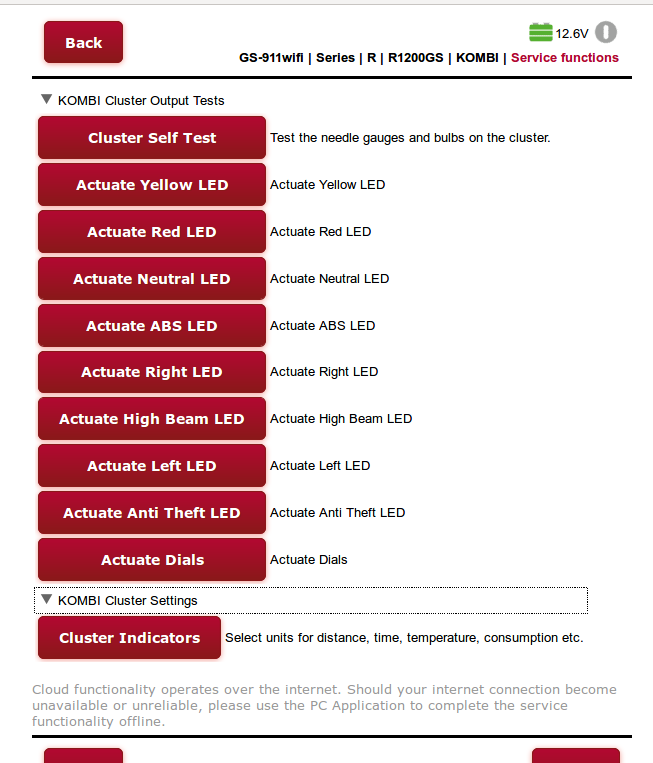 Cloud service functions for the RDC controllers affect K024 models: R1200, R900, F800, F650, K1300, K1200, C600 and C650. 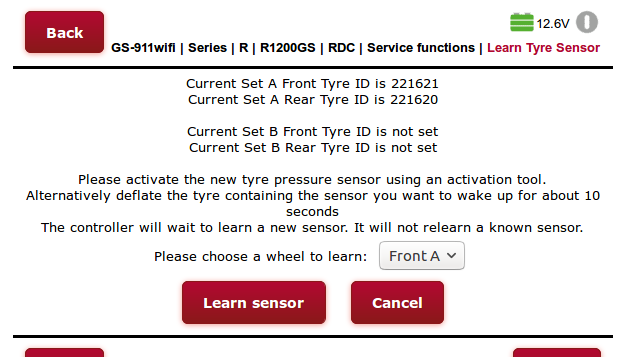 Cloud service functions for the KOMBI* controllers affect K024 models: R1200, HP2, R900, F800, F650, K1300, K1200, C600, C650 and S1000RR.